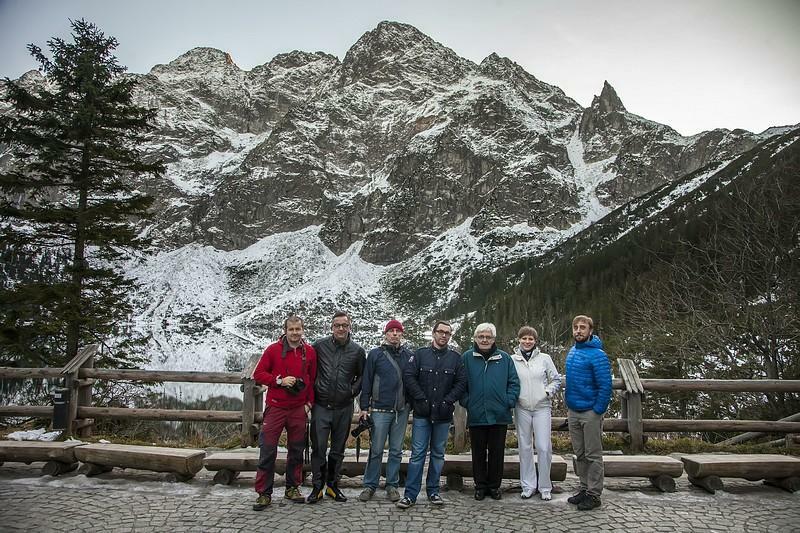 CREA held a on-site training session for Chef Sylwester Lis and his team at the Hotel Bukovina last week in Poland. Our Chief Scientist Dr. Bruno Goussault and Senior Engineer Emilie Wieber-Simon held an in-depth sous-vide consultation for the chef-trainees. Click here for an in-depth discussion with Dr. Goussault regarding the session at the Hotel Bukovina!